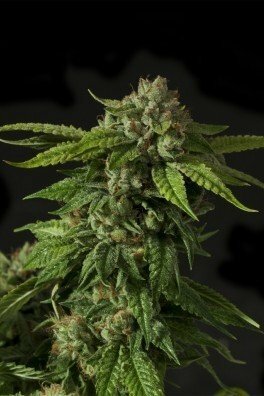 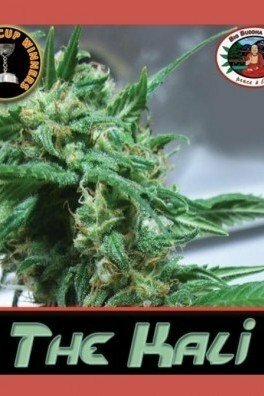 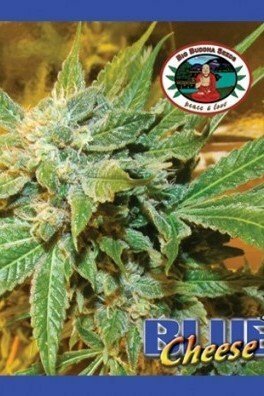 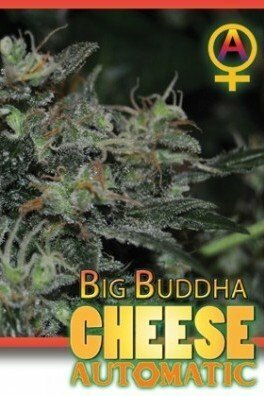 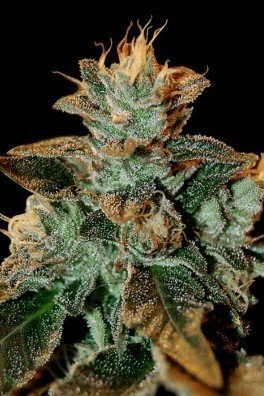 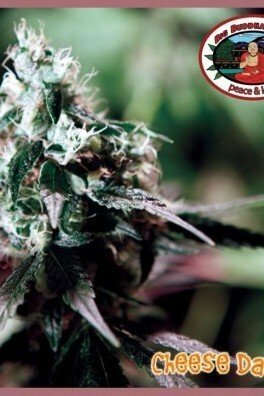 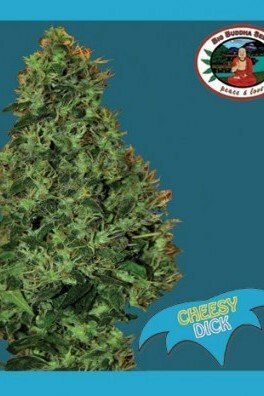 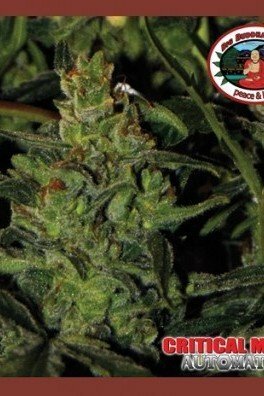 Buddha Kush OG is an award winning Kush strain that sits at the pinnacle of Big Buddha Seeds’ OG breeding. 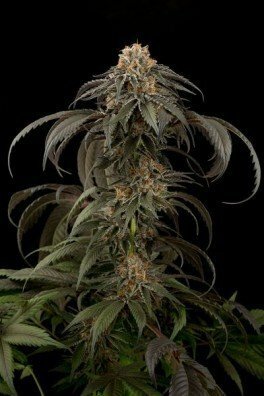 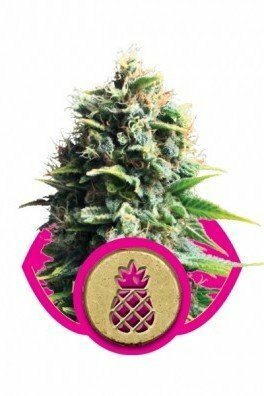 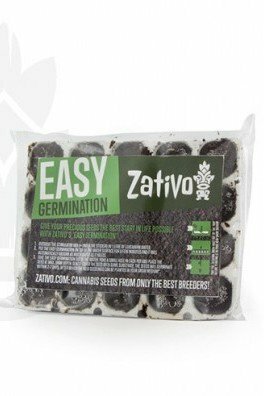 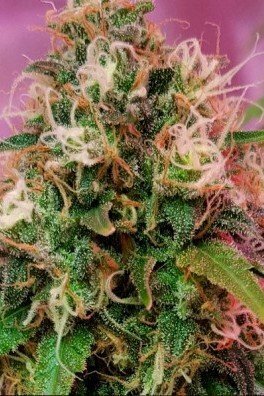 She is the mix of a secret OG Kush x Bubba Kush, and like her parents, captures the true essence of a top-shelf Kush strain. 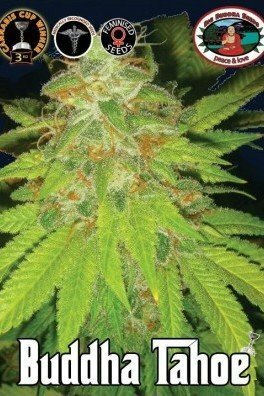 We are talking pure OG here, so expect a strong spicy flavour and an ultimate couch-locking high. 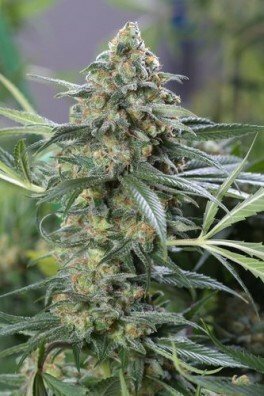 Buddha Kush OG has a flowering time of 65-75 days.